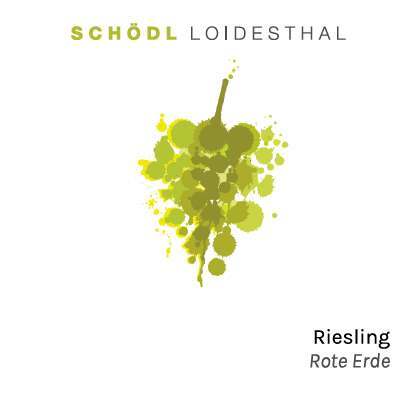 Schödl | Coeur Wine Co. 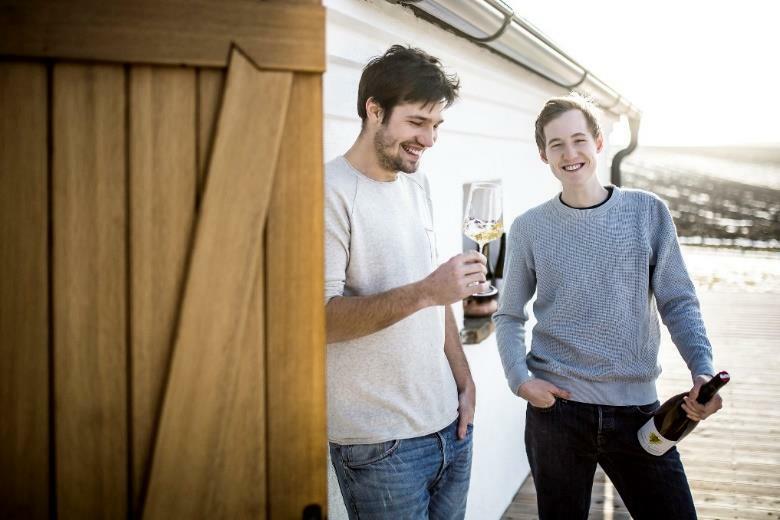 The winery is run by three open-minded siblings, Mathias, Viktoria, and Leonhard, who have traveled extensively from New Zealand to South Africa and New York to California. 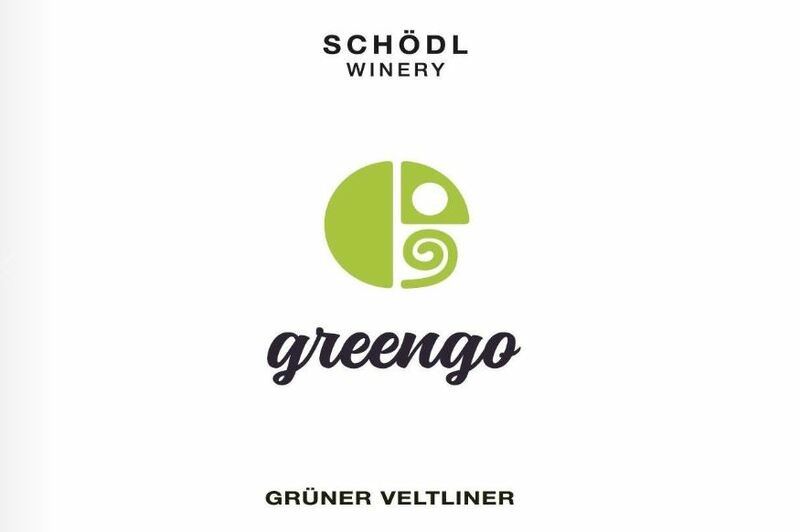 Together, the young siblings have converted their family winery in Weinviertel to organic production and produce handcrafted wines. 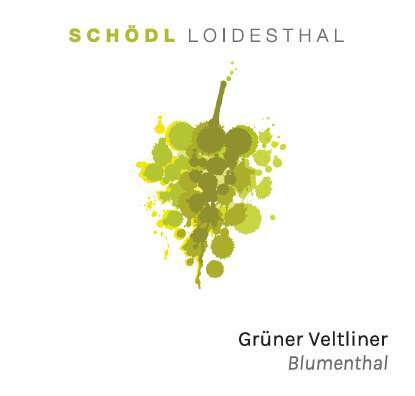 In addition to their flagship grape variety Gruner Veltliner, the winery produces Riesling, Burgunder, and Roter Muskateller.Their vineyards are in and around Loidesthal, Austria. 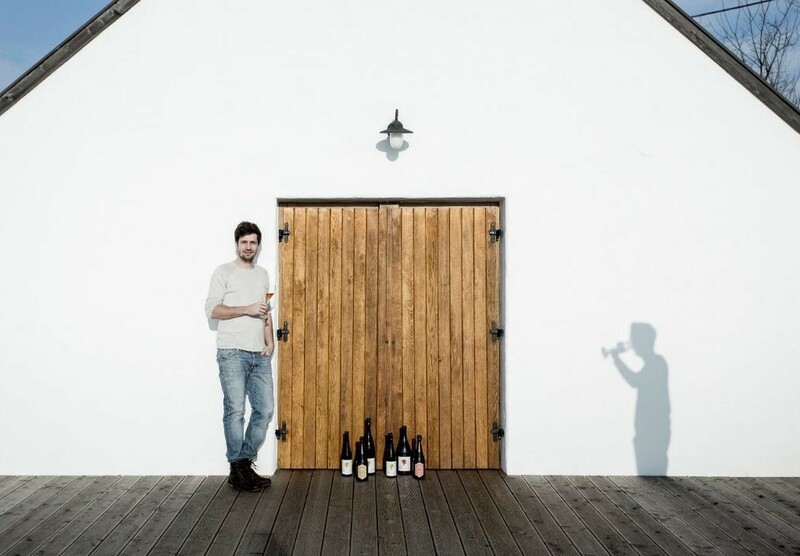 Mathias focuses on the biodiversity in the vineyards; wild herbs, grasses and chamomile grow between the vines to provide living space for beneficial insects such as butterflies, ladybirds, and earthworms. It is fertilized only with natural compost. Organic w/biodynamic principles. 60+ year old vines planted on chalky, limestone-rich loess soils. The age of the vines here produces very small, concentrated berries with incredible flavor and minerality. After harvest (which often takes place in Nov!) the berries are destemmed and allowed to spend at least 12 hours on the skins to help extract the flavors of the skins. After gentle pressing, the juice is then racked to both large oak foudre (1000 liter) as well as concrete eggs. Spontaneous fermentation and ageing on the lees until the wine in bottled the following Sept.
Organic w/biodynamic principles. Sourced from Schodl’s plot in the town of Blumenthal. Loess mixed with sandstone soils. Grapes are harvested in mid-Oct. After destemming the berries have skin contact for a few hours to extract flavor from the skins. There is more skin contact here than w/ Löss & Lehm bottling and the yields are also lower on this bottling. After gentle pressing, the juice went through fermentation in stainless steel tank with natural yeast at a temperature with 18°C. Aged on the fine lees until bottled. Sustainable. Vines range in age from 5-30 years in age. Loess & loam soils mixed with limestone. Picked in early October at low brix for an emphasis on freshness and lower alcohol. After gentle pressing the juice is fermented in stainless steel at cold temperatures. Aged on the fine lees for 4 months before bottling. Organic w/biodynamic principles. 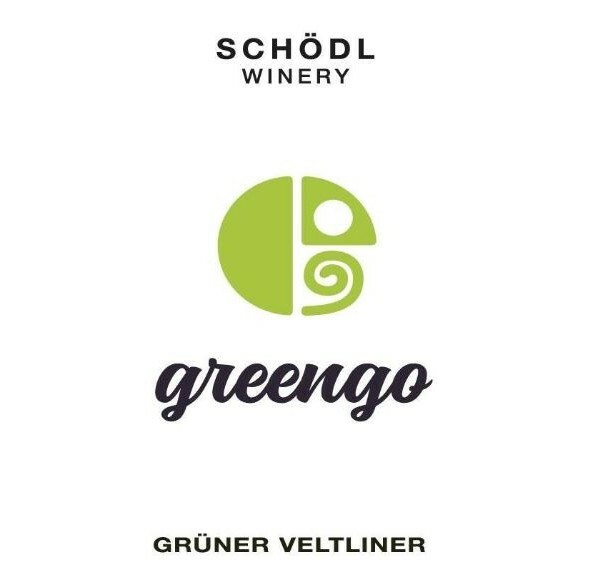 Deep loess and chalky clay soils are the base for this Grüner Veltliner which is sourced entirely from Schodl’s estate vineyards. On the slopes and the plateaus around the town of Loidesthal, Grüner Veltliner achieves an ideal balance between acidity and ripeness. Grapes are harvested in mid-Oct. After destemming the berries have skin contact for a few hours to extract flavor from the skins. After gentle pressing, the juice went through fermentation in stainless steel tank with natural yeast at a temperature with 18°C. Aged on the fine lees until bottled in mid-March. Organic w/biodynamic principles. Sourced from Schodl’s plot in the town of Blumenthal. Loess mixed with iron-rich sandstone soils. 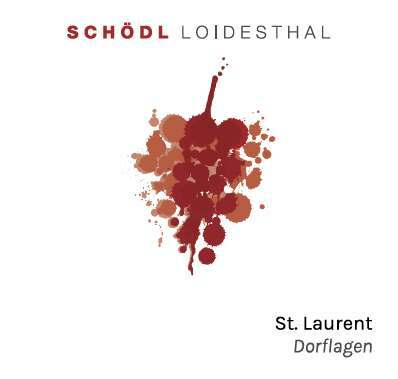 This makes the earth kind of red and so this Riesling is called “red soil” (rote erde in German). Grapes are harvested in mid-Oct. After destemming the berries have skin contact for a few hours to extract flavor from the skins. After gentle pressing, the juice went through fermentation in stainless steel tank with natural yeast at a temperature with 18°C. Aged on the fine lees until bottled in mid-Feb.
Organic w/biodynamic principles. Sourced entirely from Schodl’s plots in both Loidesthal and Blumenthal. Sandstone and chalky loess soils. The grapes were harvested at the beginning of October. After destemming the berries went into stainless steel fermenter and went through natural fermentation for 10 days. 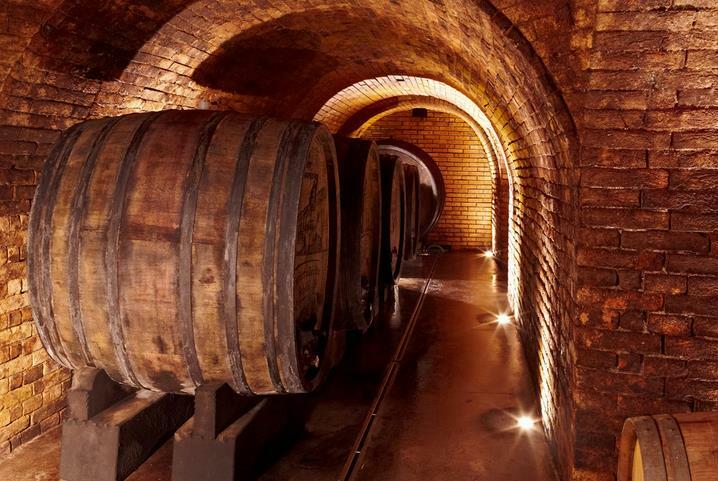 After skin contact the wine rests in large oak fuders of 2000L in an old natural loess cellar with a constant temperature of 14° C. After 10 month the wine was blended and bottled.